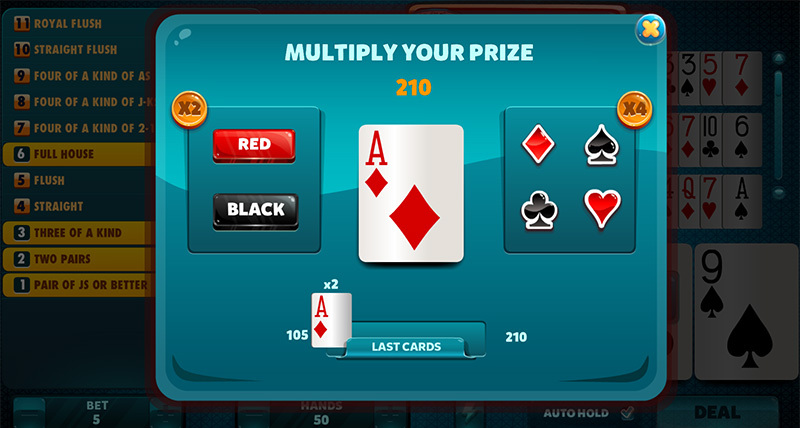 Double your prizes! 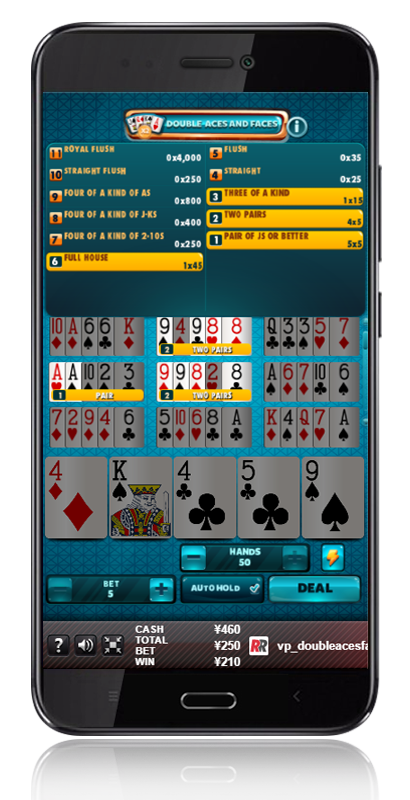 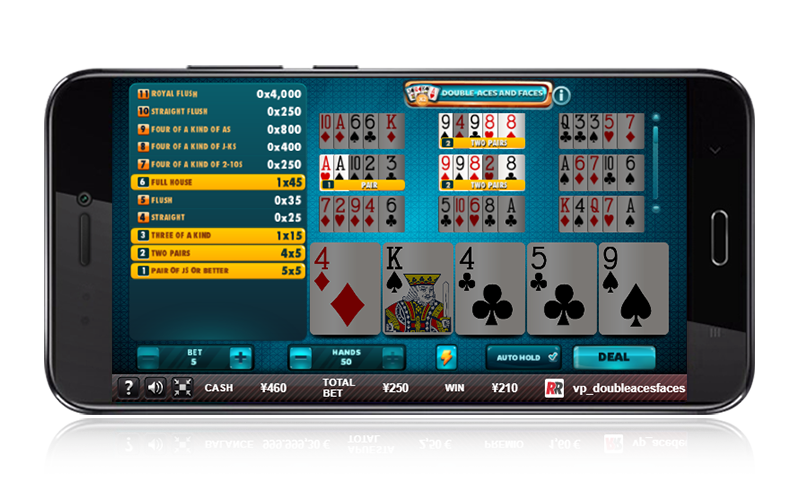 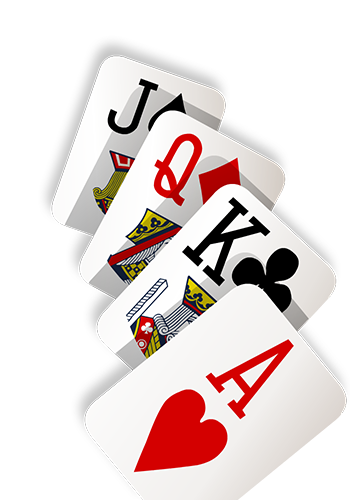 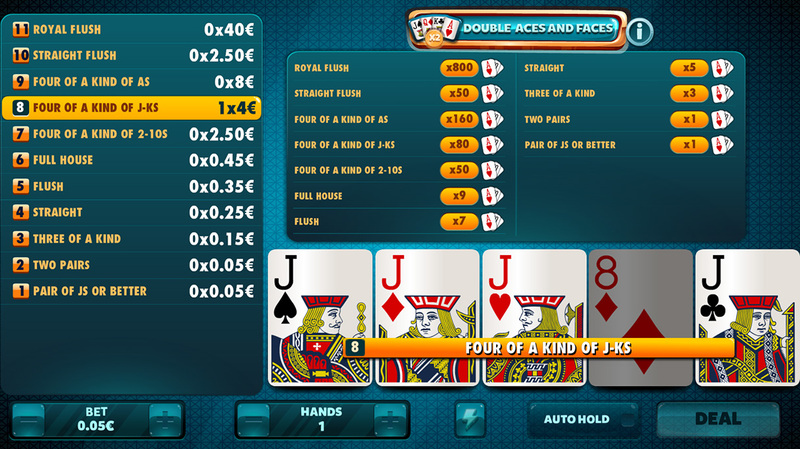 Obtain a “Four of a Kind of Aces, Js, Qs and Ks”, and you will double the prize of the “Aces and Faces”! 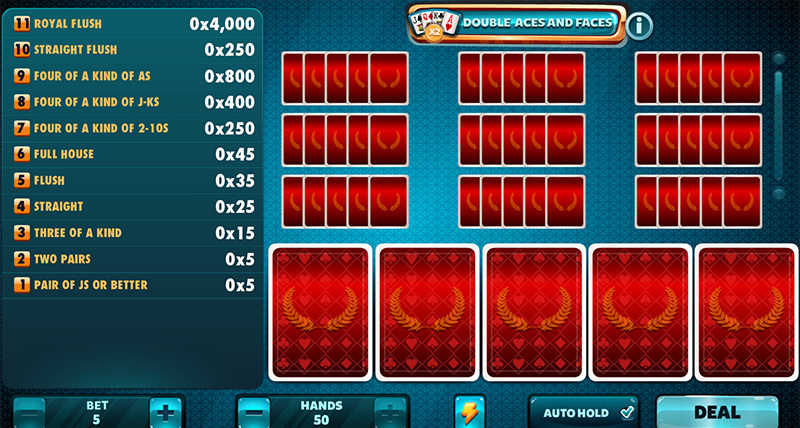 Attention, with a single pair of cards you will already have a prize! 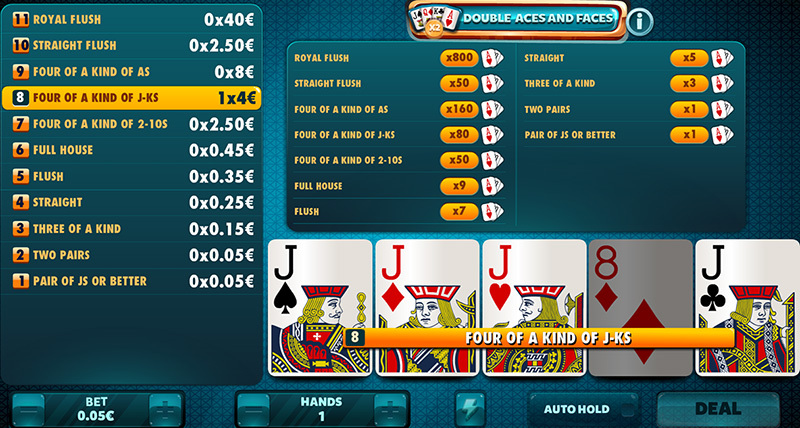 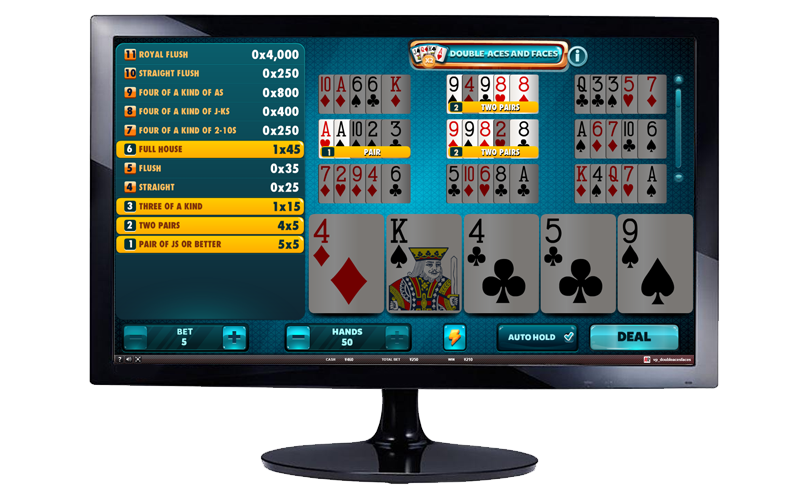 Double Aces and Faces: Double your prizes with a Four of a Kind of face cards. 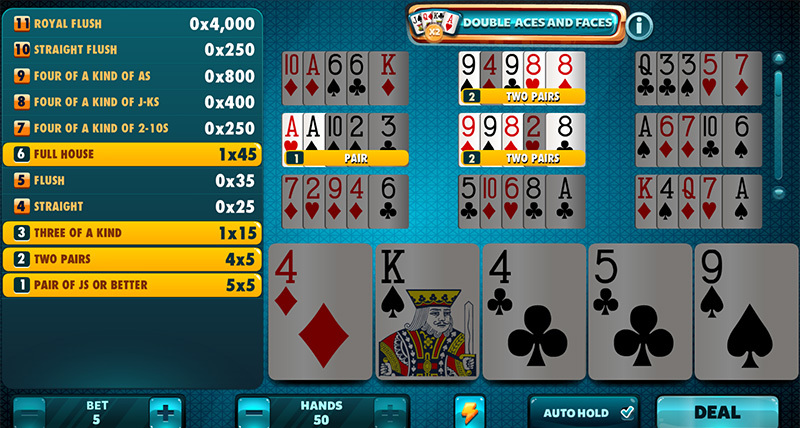 Double Aces and Faces: Any hand equal to or higher than a pair will have a prize.